Because beautiful lashes aren’t just made in the salon. Who doesn’t love a lash lift? It’s the perfect way to enhance your eyes and natural beauty. After all, they do say that the eyes are the window to the soul so who wouldn’t want to accentuate those pretties? As important as the actual treatment is, ensuring you are following the correct home aftercare for your lift will be essential to optimum lash health and a lasting lift. The eyelash lift will last the duration of the natural cycle however, longevity will always vary from client to client. Please find below Elleebana’s top aftercare tips. For the first 24 hours after the treatment your lashes are still quite delicate and malleable. Ensuring that you are not exposing your lashes to excess steam or moisture will prevent the lash lift from dropping. It can be incredibly tempting to touch, play and admire your beautiful new lashes, we get it. However, try not to rub or play with your new lusciously lifted gems . Natural oils from your hands and skin can alter the structure of the lash lift and if you are playing with the lashes they may fall out prematurely. Using any of these products can encourage the colour of the lash tint to weaken or the lash lift to relax. This too may cause the lash lift to drop. As mentioned, the lashes are still quite delicate and malleable for the first 24 hours, try not sleeping face down and avoid wearing an eye pillow/mask the evening of your eyelash lift. Use at home treatments to help to keep your lashes conditioned and nourished between lifts. This step is critical in keeping your lashes healthy for the duration of your lash cycle. Just like when you go to the hairdressers and have a treatment, it is a requirement that you use aftercare products to look after your luscious locks, why should our lashes be any different? Elleebana recommends using our famous Elleevate mascara. This incredible daily mascara not only gives you the appearance of longer, thicker and more voluminous lashes, it also aids in nourishing, protecting and strengthening your lashes. Active ingredients such as keratin, biotin and arginine make for the perfect triple threat for keeping your lashes in pristine condition between lifts. We absolutely Love offering the Elleebana Lash Lift and Belmacil Tinting services at Off Main Street Hair Salon in Niles MI. 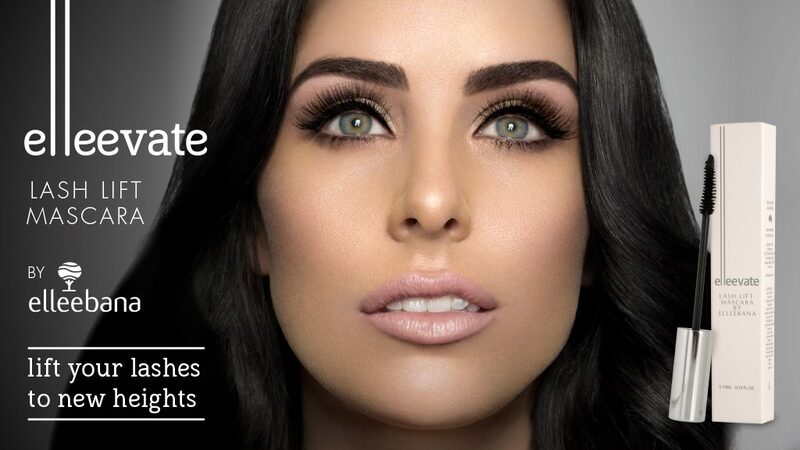 Wake up to YOUR beautiful lifted dark natural lashes for up to 8 weeks…The eyes have it!